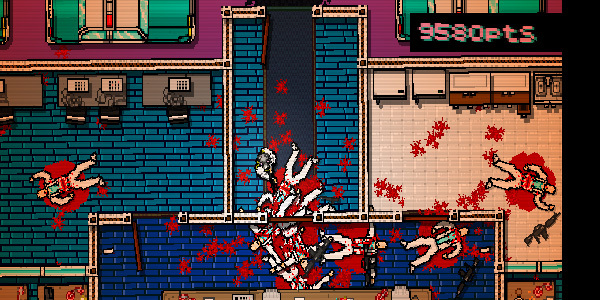 Hotline Miami is coming to PlayStation 3 in New Zealand “soon”, says publisher Devolver Digital. The much-lauded indie shoot-‘em-up was released for Windows PC last year, and PlayStation 3 and PS Vita ports have been available in most territories since June 26. However, the game has been conspicuously absent from PlayStation Network in New Zealand, and Sony has offered no comment on the matter. The delay was due to the slow pace of the Australian Classification Board as well as its MA15+ verdict, said Devolver’s Nigel Lowrie. “The Australian rating took forever and ended up being too high for NZ,” Lowrie said. Any game given an MA15+ or R18 classification in Australia must be classified separately in New Zealand. Games that have been refused classification, or that contain content restricted under New Zealand law must also be given a local classification. “We hope to get it submitted to New Zealand soon,” said Lowrie.